Immediate past Chairman of the Independent National Electoral Commission (INEC), Professor Attahiru Jega has identified the negative mindset of policy makers and political leaders as responsible for the woes of education in Nigeria. This was in a keynote address delivered at the opening ceremony of the 37th Annual National Conference of the Philosophers of Education Association of Nigeria (PEAN) held at the University of Lagos. Jega was represented by Dr Muhammed Shaaba of the Federal College of Education, Kontangora at the event. Speaking on the theme,”Bridging the Gap between theory and practice in education in Nigeria”, the Bayero University, Kano professor blamed the disjuncture between theoretical rigour and policy making and implementation on the attitude and mindset of public officials. He also faulted the disregard for theory and evidence-based research by political leaders and policy makers. “Research, knowledge, rigorous assessment and critical analysis hardly inform evaluation of policy options and decisions about policy choices. This is partly because of the deep-seated ignorance and poverty of ideas, which bedevil those in political and bureaucratic leadership positions and especially because of the disdain for facts, reason and theories as important inputs in the governance processes,” Jega stated. 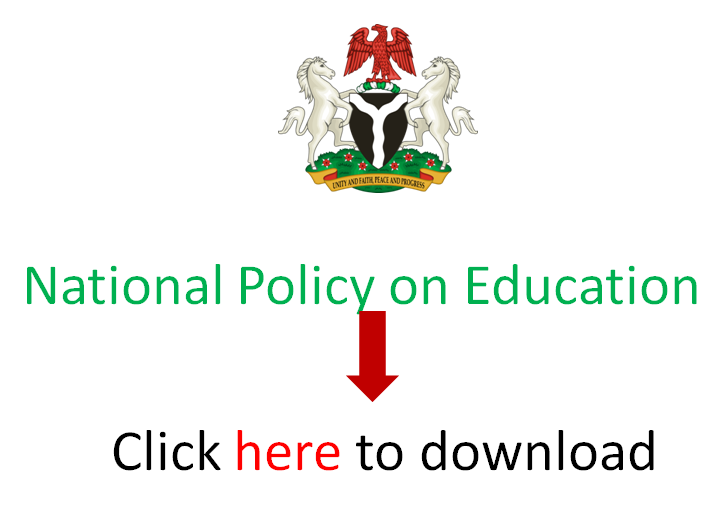 The former president of the Academic Staff Union of Universities (ASUU) also identified a disconnect between theory and practice of education in Nigeria, which he saw as negatively affecting policy making and implementation. “While many nations have made assiduous efforts to bridge the gap between theory and practice in policy making and implementation, we in Nigeria have ignored both the theory and the practice of education provisioning and development, in policy conceptualisation and its implementation,” Jega said. “We have failed to use good theories to inform our policies; the policies in practice have been inconsistent and convoluted in many fundamental respects; and we have generally allowed the gap between theory and practice to widen phenomenally, rather than actually, systematically bridge it,” he lamented. He therefore charged policy makers to give bridging the gap between theory and practice a chance to address Nigerian education crisis. He cited Norway where tremendous progress had been made in the education sector and attributed that to the nation’s ability to bridge the gap between theory and research outcomes, and practice, in terms of policy making and implementation, in comparison with other countries. “We need to imbibe global best practices to improve our pitiful situation acute crisis, which we continue to muddle through,” he said. The Chairperson of Local Organising Committee of the 37th PEAN Conference, Dr Ronke Ojo said the conference was poised to connecting education and development. The lecturer in Department of Life Long and Continuing Education at UNILAG added that the annual conferences keep practitioners in the philosophy of education connected to one another as they share ideas. The Philosophers of Education Association of Nigeria (PEAN) is made up of teachers of Philosophy of Education in Nigerian teacher-training institutions.